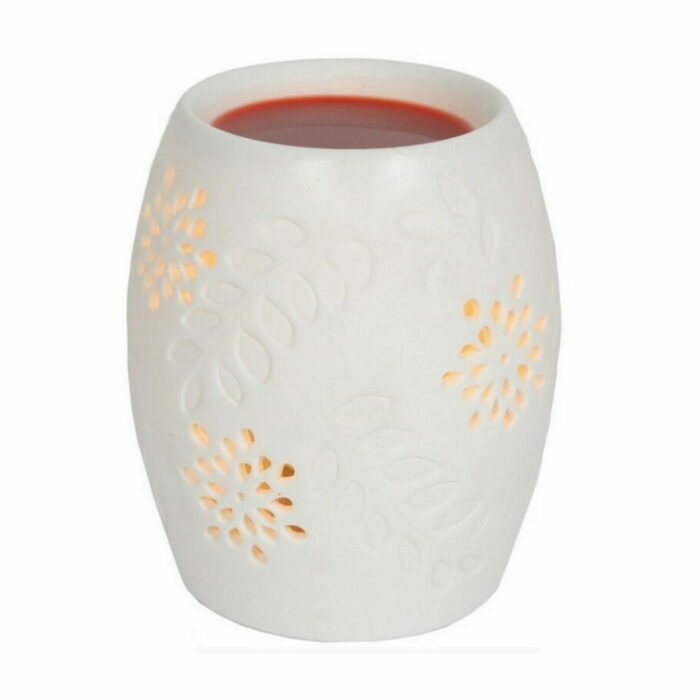 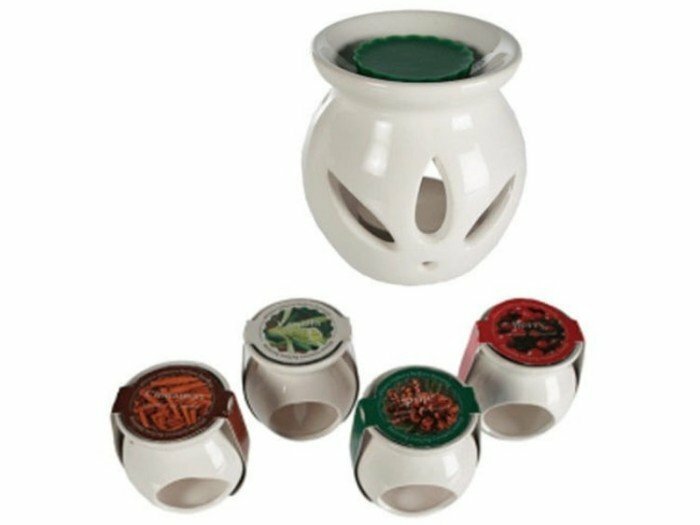 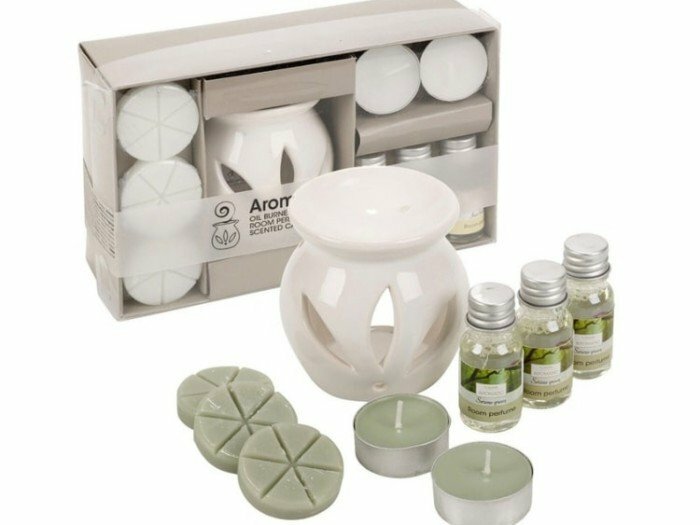 This elegant, white floral candle burner has a ceramic body that is resistant to heat, making it safe to use in your bedroom or home office. 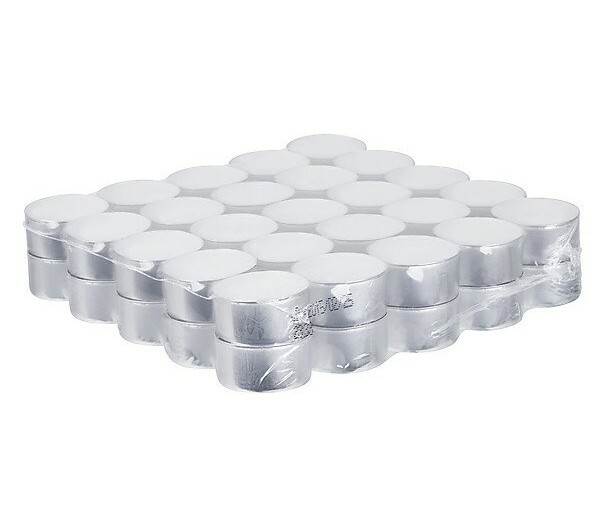 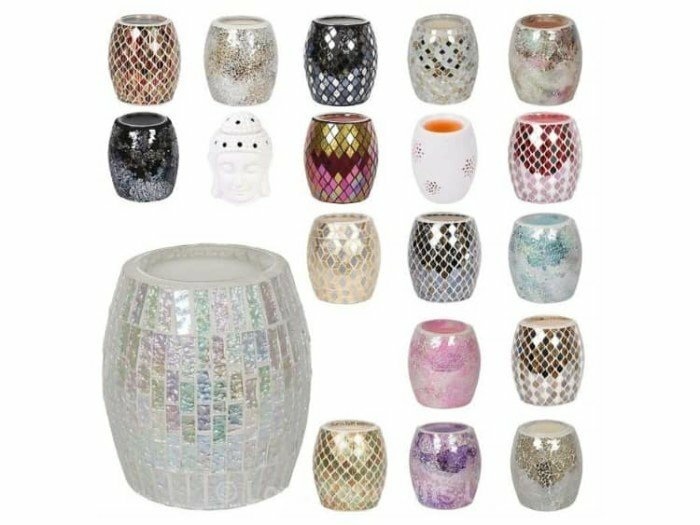 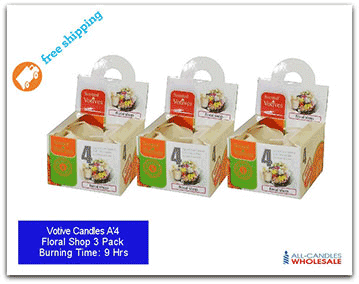 At 12.5 cm high, it will easily accommodate most candles and attracts attention. 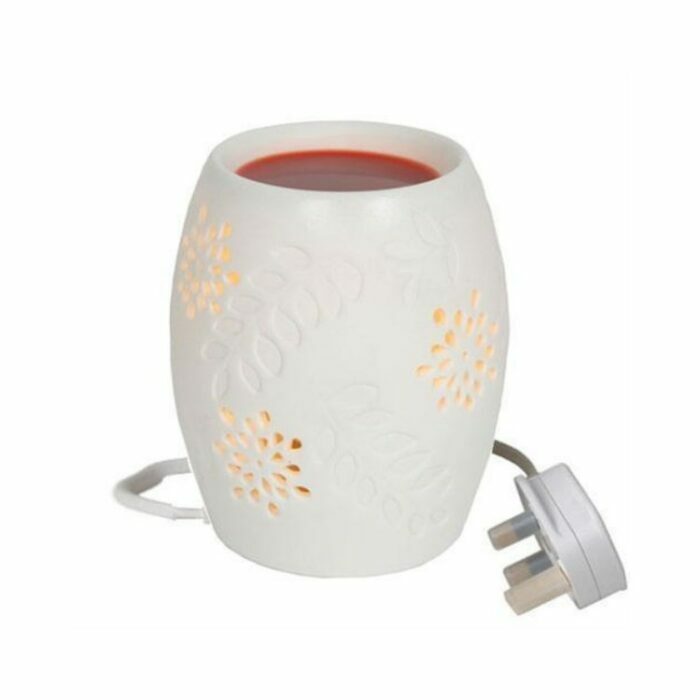 Powered by electricity, warms up quickly, slowly releasing a relaxing scent right throughout your home.